Gillette’s cultural scene is thriving with a number of opportunities to connect to theatre, arts and film. The Heritage Center at the CAM-PLEX regularly features the area’s top theatrical entertainment like Broadway productions, live concerts and dance performances. 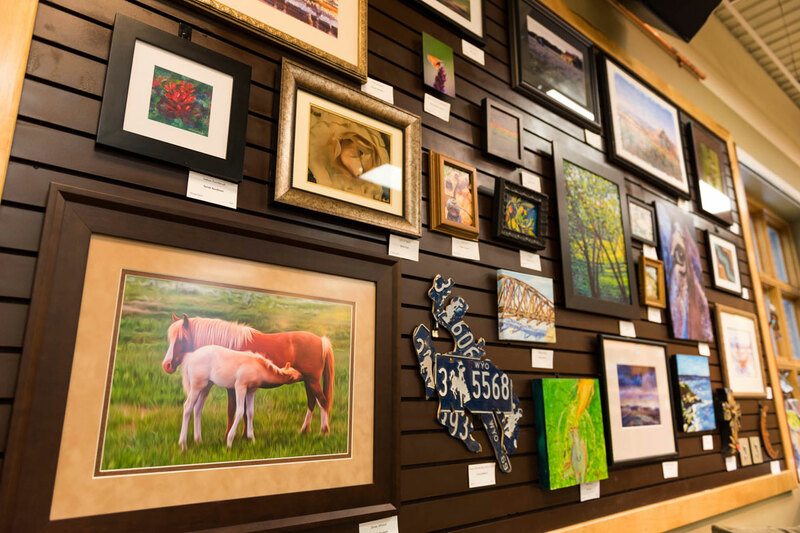 See top local artists on the Avenues of Art, make your own at the AVA Art Center or stop by the local movie theaters to catch the latest blockbuster.